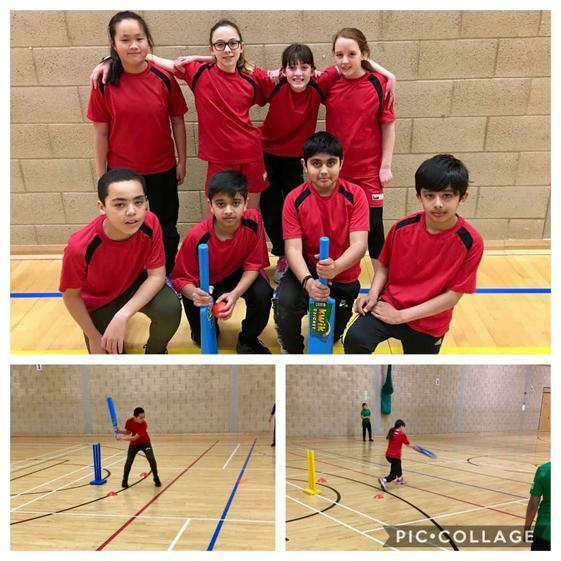 I am hugely proud of the team and this really is a wonderful achievement - I believe the first time that Bushmead has won the Indoor Cricket League. Well done for all their hard work! We played our first Division 1 netball match of the year against a very strong St Matthew's team, eventually losing 9-2. A heavy defeat, but there were many positives we took from the match and look forward to our next fixture. Well done to the girls that played on the day! Team: Lore, Mckayla, Lillian, Kira, Evie, Leah and Zana. We took a selection of pupils from years 4-6 to this fun, multi-sports event for children of all abilities. The children took part in a range of sports including boccia., kurling, table cricket, seated volleyball, athletics and more. Cross Country Relays - WINNERS! We took a mixed team of pupils to the cross country relay event at Stockwood Park. The children take part in a 4x1 race, each member of the team having to complete a lap of the track before passing on the baton to the next runner. After a great race, we were confident we'd done enough to win and when the results were announced, it was confirmed - WINNERS! A fantastic result, congratulations to Harvey, Mackenzie, Amber and Leah. On Thursday evening we had a tough Division 1 football match against St Margaret's. Despite creating many chances, neither team could find the back of the net and at the final whistle the result was a disappointing 0-0. 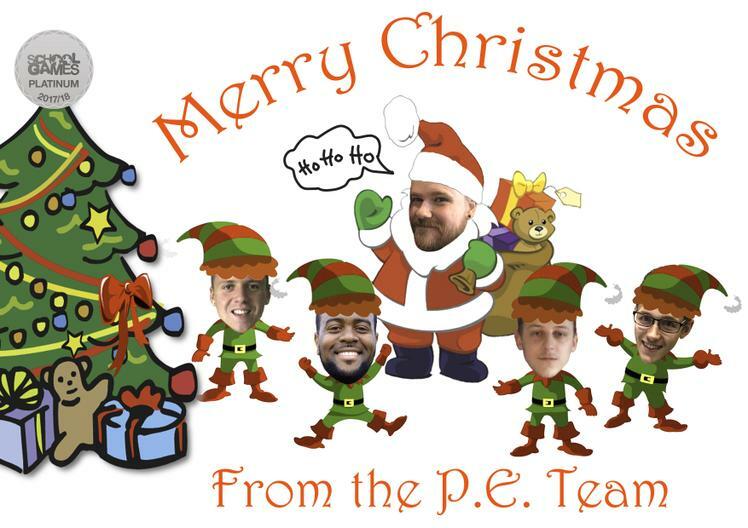 Well done to the players: Max, Brandon, Mackenzie, Ben, Freddie, Louis, Taffy, Jack, Josh and Edward. Hockey team: Sophie, Evie, Maria, Freddie, Aarav, Mikail and Mevinton. 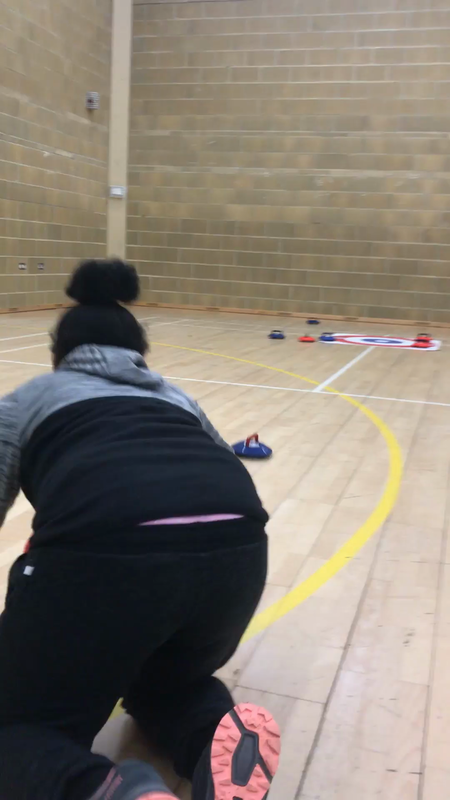 On Friday we took nine children to Luton Sixth Form college for the Luton Schools Boccia Competition. 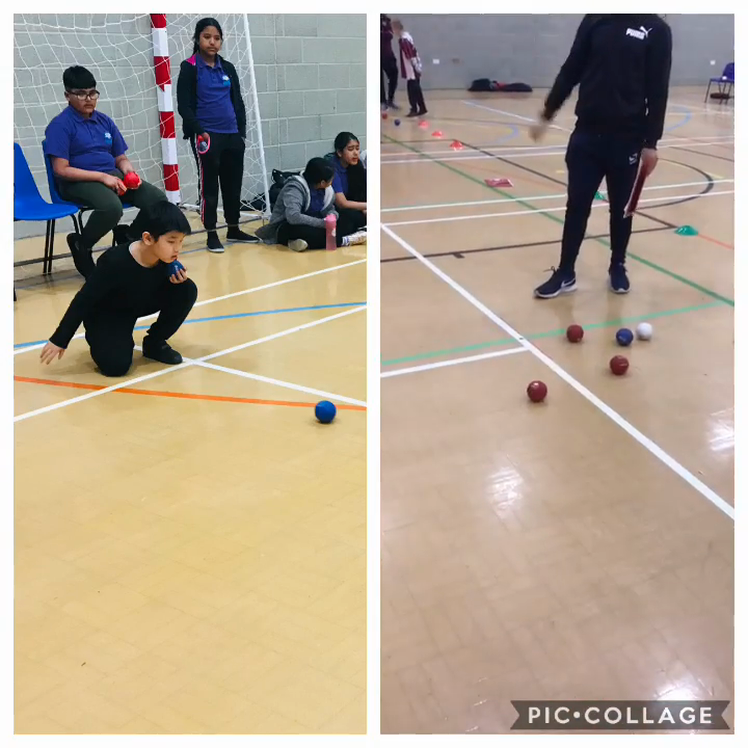 Boccia is a fun and inclusive game similar to bowls, in which two teams try and aim to get their 6 balls closer to the target ball (known as the jack) than their opponent's. 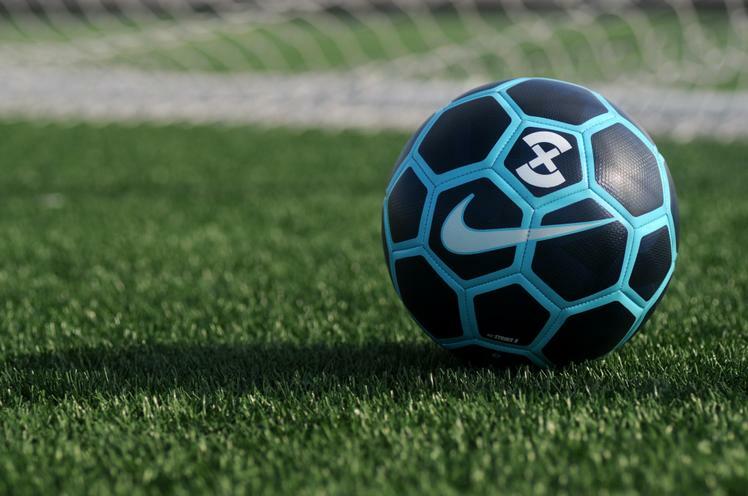 The more balls you have closer to the jack than your opponent, the more points you score. We had three teams and each team took part in a different group against other schools from across the town, all of which qualified from their groups to the knockout stages. Bushmead Reds had been knocked out by the quarter-finals and Bushmead Blues lost 2-1 to Wenlock Reds in their quarter-finals match. Bushmead Whites were still going strong though and made it all the way to the final against Wenlock Yellows. After a very tense final, Wenlock finished up as eventual winners, narrowly beating us 4-3, but the silver medals eased the disappointment. 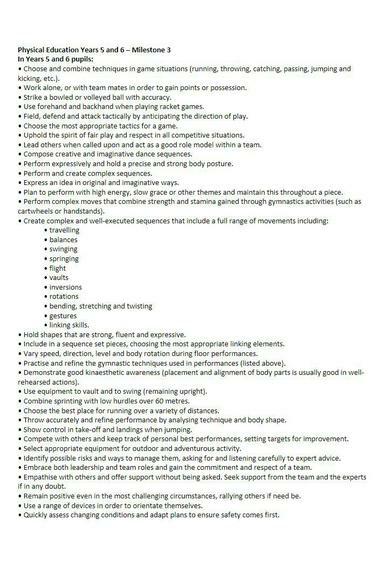 For detailed results, see attached document below. Well done to everyone involved, a great result! Runners Up - SILVER MEDALS! 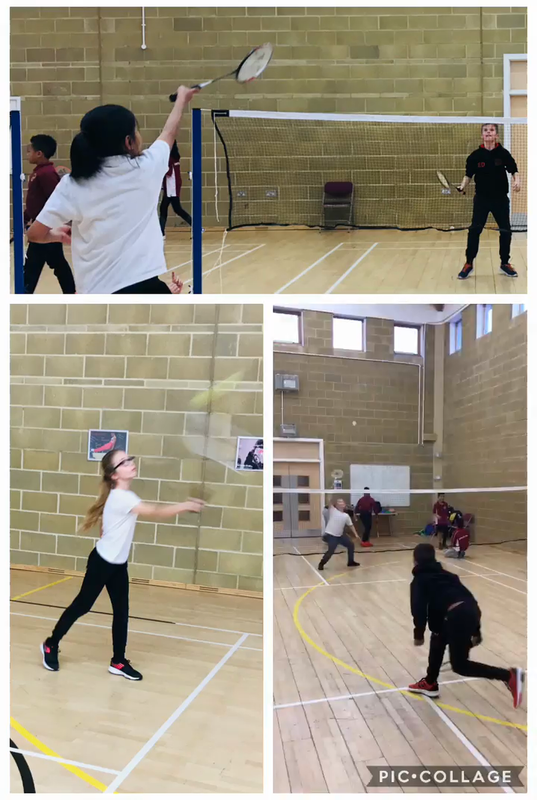 On Wednesday we took our Year 6 boys and girls badminton teams to the annual competition at Inspire. The event started off with a mini-league against other schools during the morning session to see who would progress to the knockout stages in the afternoon. The boys confidently won all their group games to win their league and progress to the quarter finals. The girls played very well but finished their group in 3rd position, narrowly missing out on qualification to the quarterfinals (the top two teams from each league went through). The boys played a very tough match against Hillborough in the QF, winning 37-29, before confidently beating Sacred Heart in the semi-final 41-30. In the final, the team played a nail-biting match against Sundon Park. It was deadlocked all the way through and incredibly the game went down to the final point, winner takes all! Sadly for us it was Sundon Park that won the point, the final score being a heartbreaking 36-35. A huge achievement by all our pupils involved, well done! 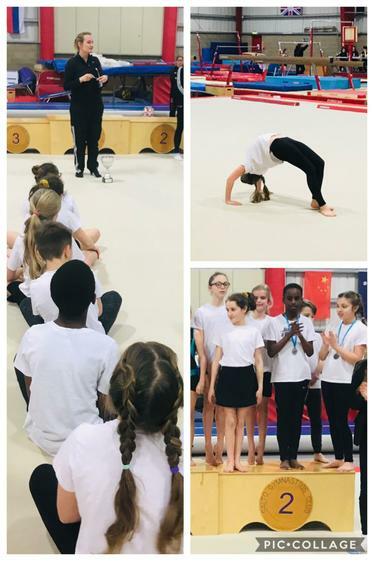 This week we took our Year 6 Gymnastics Team to Salto gym club in Luton to compete against other schools. 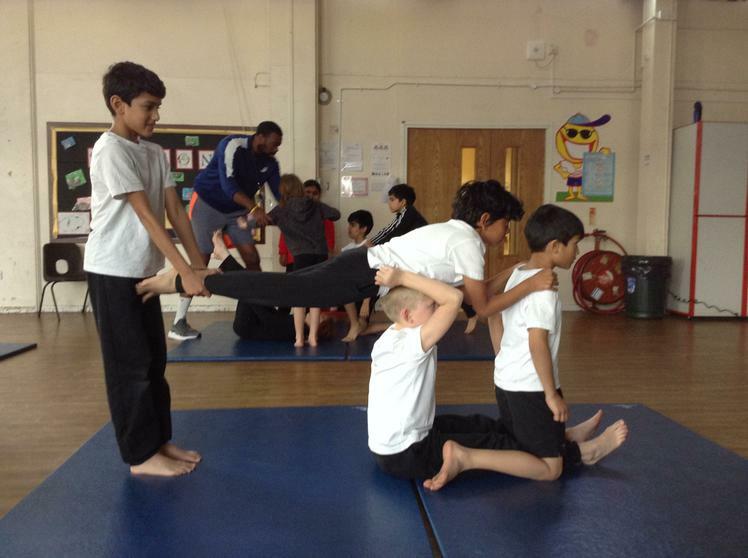 Children had to learn and perform a set routine, before performing a vault using a springboard. Both of the performances took place in front of a watching audience and a judging panel - it was very intimidating! 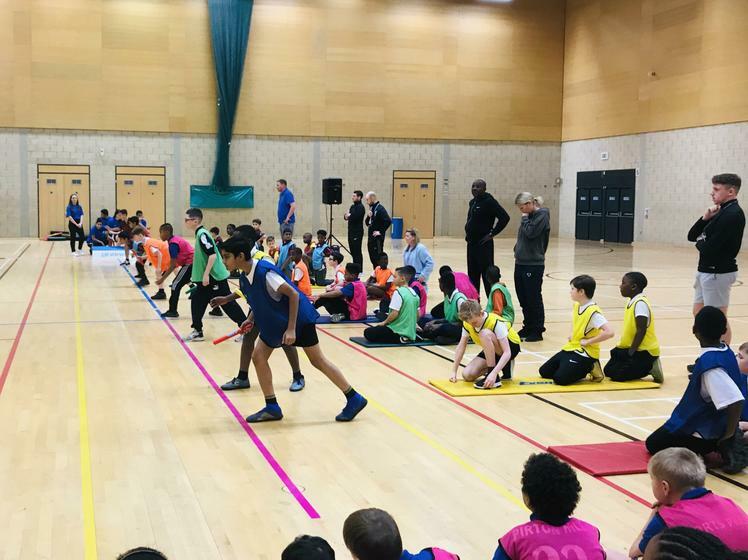 Back in November/December 2018, both our Year 3&4 and 5&6 Sportshall Athletics teams went to Inspire to compete at the annual Sportshall Athletics event. 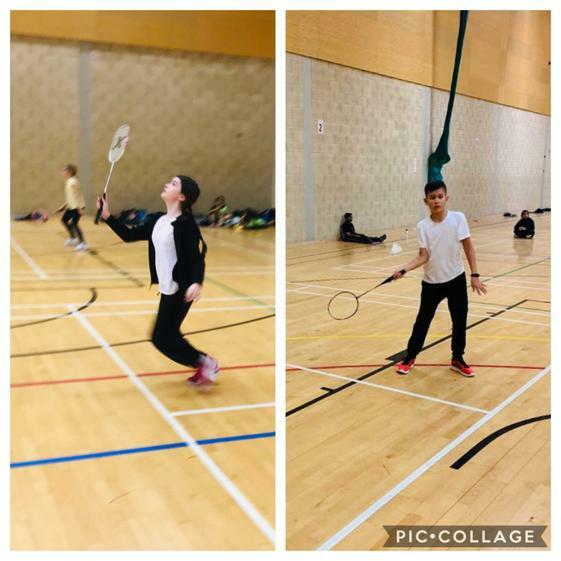 After strong performances, both teams went on to qualify for the FInals competition against the best teams in Luton in 2019. The finals competition took place yesterday (Wednesday 9th Jan), again at Inspire. In the morning our Year 3&4 team competed first and, against some very tough athletes, finished in 6th place across the town. That's a fantastic achievement and a huge well done to all our children. In the afternoon session, the Year 5&6 team took part and, after some fantastic individual performances, the team finished in 4th place - just outside the medal positions! The standard was very high so coming fourth in the town is a magnificent achievement. Well done! 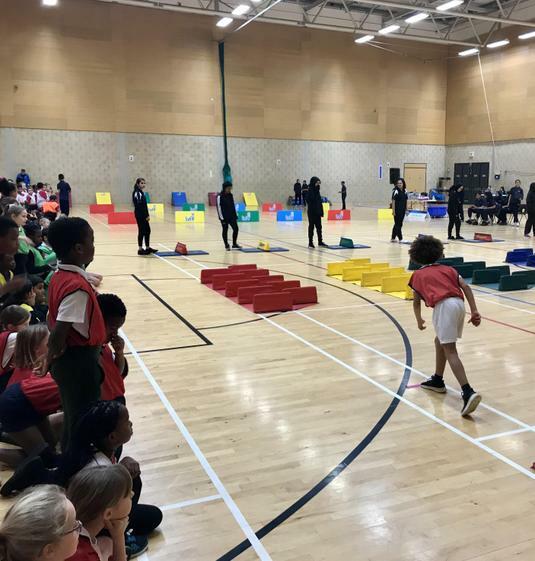 On Wednesday morning we took 18 year 3&4 pupils to Inspire for the annual Sportshall Athletics competition to see if they could match the year 5&6 team that qualified for the finals. Congratulations to everyone that took part! 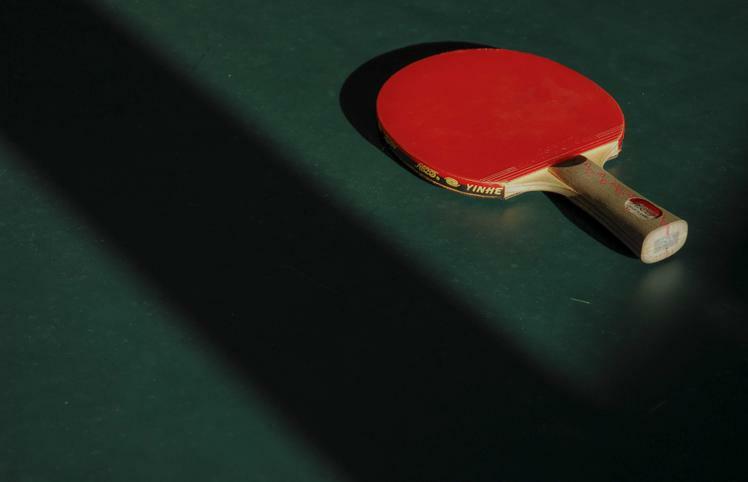 Following their brilliant performance at the local table tennis tournament, our Year 5&6 girls qualified to represent Luton, along with St Matthew's, at the County Finals Tournament at Lincroft Academy just north of Bedford. We performed very strongly against schools from around the county but, as in the local tournament, St Matthew's were just too strong so we finished up in 2nd place overall and silver medallists! Finishing second in the county is a fabulous achievement and something to be very proud of - well done girls! A big thank you must also go to St Matthew's who kindly offered to transport us to and from the event as part of 'Team Luton'. We recently took a group of 6 children to the Luton schools' basketball festival at Luton 6th Form College. 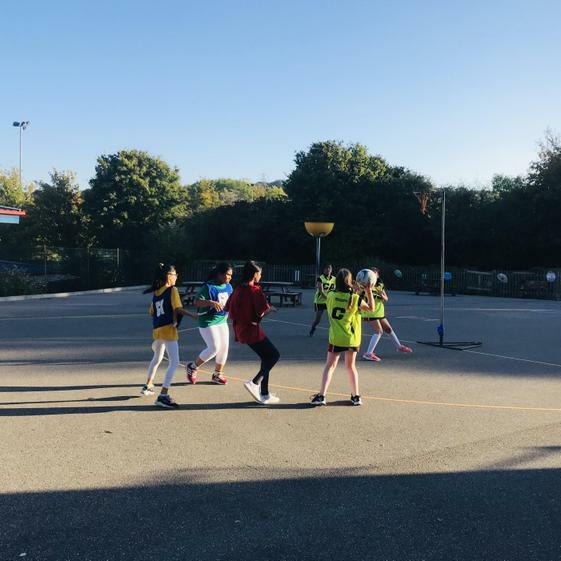 The children play competitive games against other schools but their is no overall winner - the event is designed for children to get the opportunity to represent their school and gain experience of competitive sport whilst developing their basketball skills and having fun. This week we took two teams to compete at the annual boys 5-a-side football tournament at playfootball.net, Stopsley. Both teams performed strongly in the group stages, to make it through to the knockout stages. The standard was very high and, despite playing hard and trying their best, both teams got knocked out in the quarter-finals. On Wednesday afternoon we took 18 year 5&6 pupils out to Inspire for the annual Sportshall Athletics competition. It's a long afternoon but our children performed brilliantly, finishing in 3rd place overall and so qualifying for the Sportshall Athletics Finals in January. We now look forward to our next round of fixtures. Well done girls! 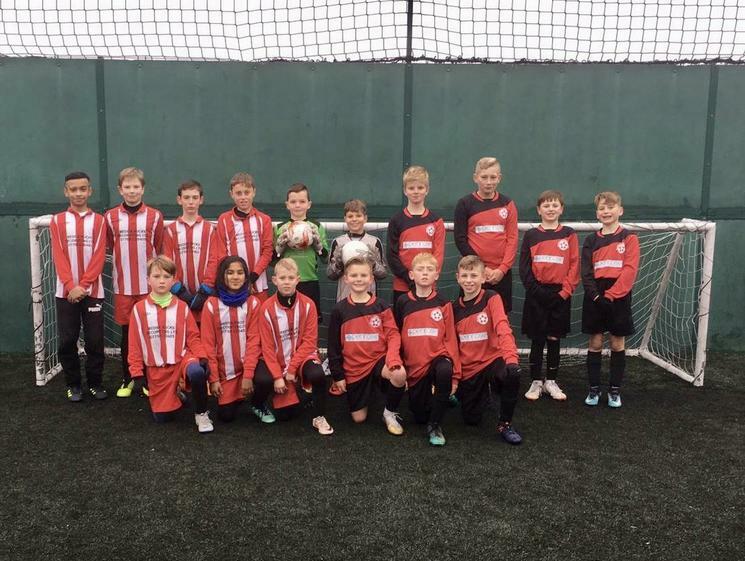 We recently hosted a football festival at Bushmead to provide more children with the opportunity to represent the school in a competitive football match (beyond our normal school football team). We invited St Matthew's Primary school to the festival in which two football matches were played and it was a great afternoon. Our Team 1 won their match convincingly, scoring into double figures whilst Team 2 narrowly lost a fantastic encounter 3-2. Well done to all the children that took part and thanks to St Matthew's for taking part! `Inspiration Day` at Wembley Stadium! 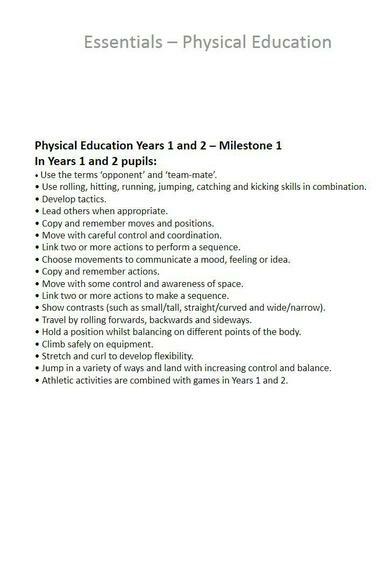 At Bushmead our vision is that all children receive the opportunity to become physically literate through P.E., whilst fostering a lifelong passion for physical activity through high quality teaching and an engaging, fun and inclusive curriculum. 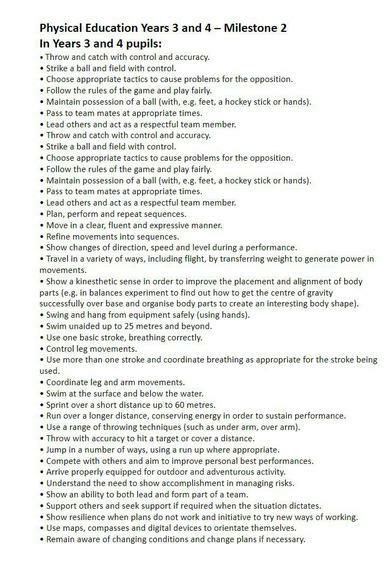 This vision encompasses an extensive extra-curricular programme of activities and a wealth of competitive sporting events, fixtures and experiences.